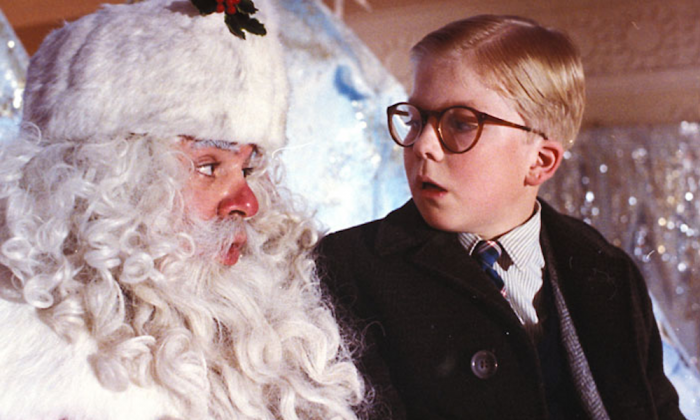 What’s the holiday season without a viewing (or few) of classics like It’s a Wonderful Life or A Christmas Story? Heartwarming flicks, whether new or old, have the power to make even the biggest Scrooge crack a smile. Snuggle up with hot cocoa in hand and make it a season of TV watching—the cold temperatures call for it.